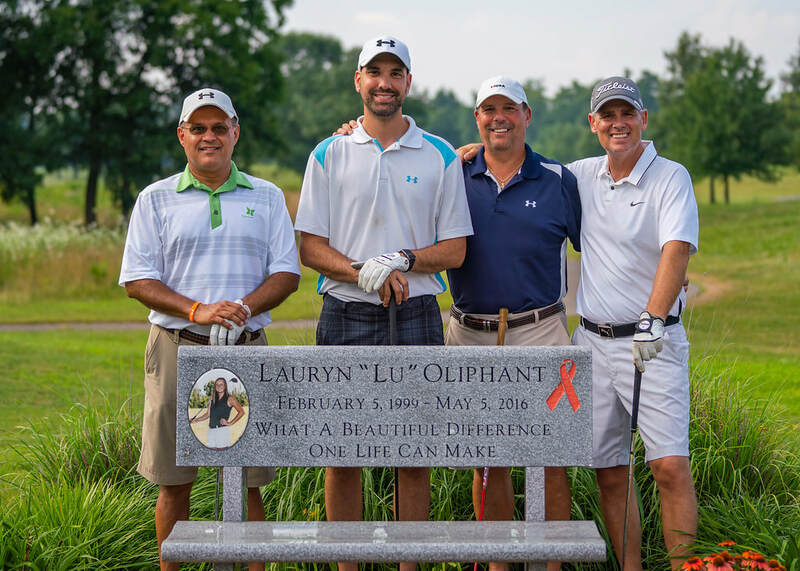 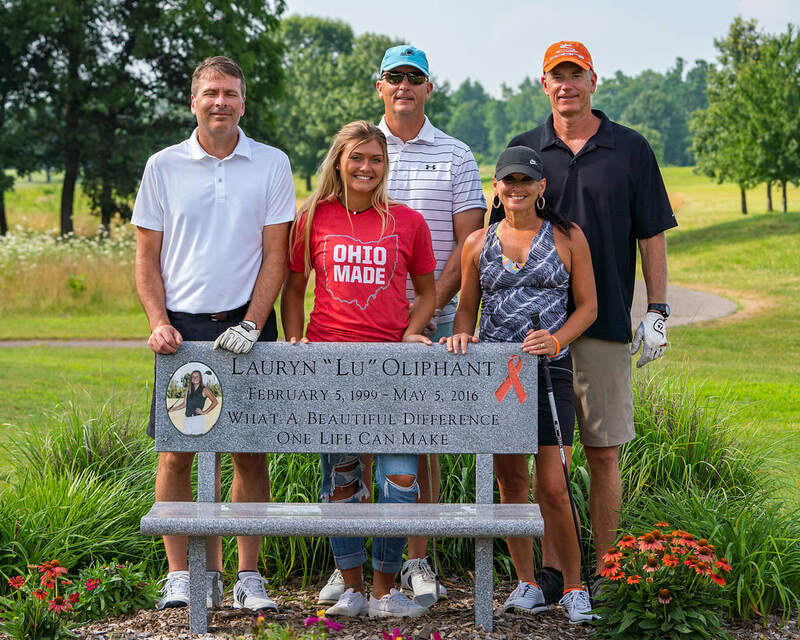 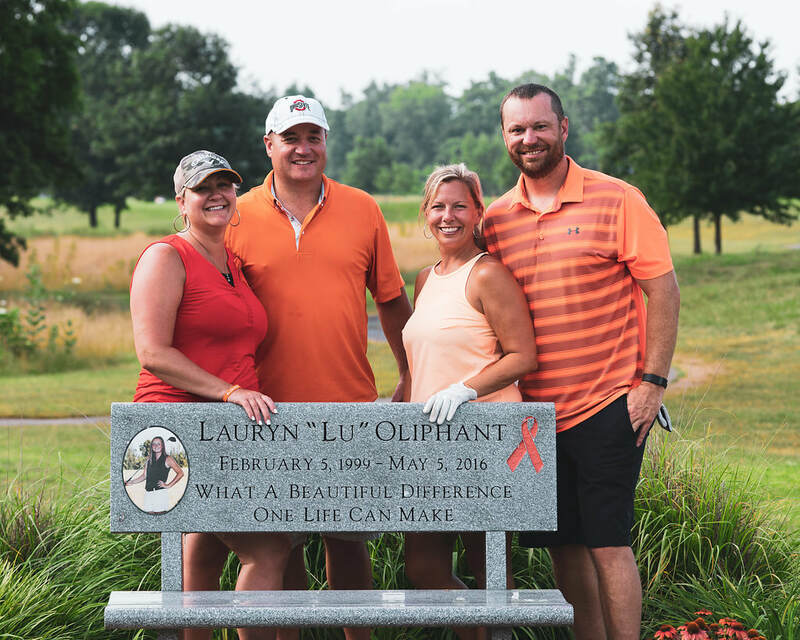 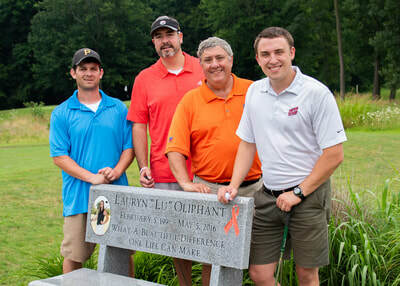 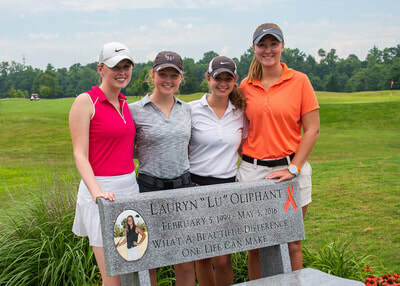 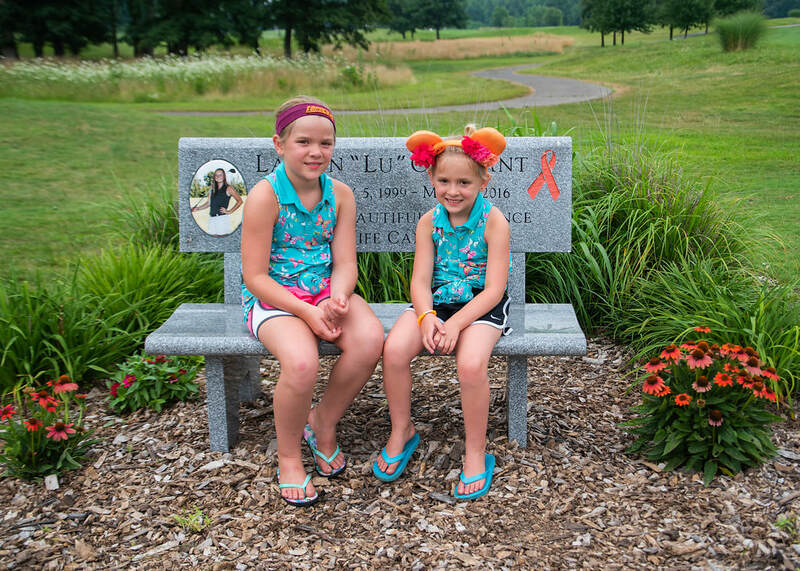 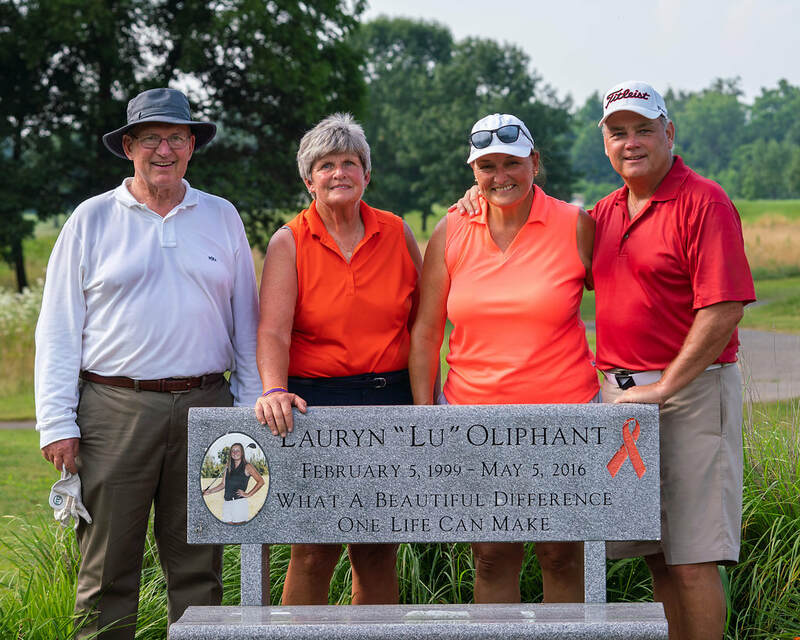 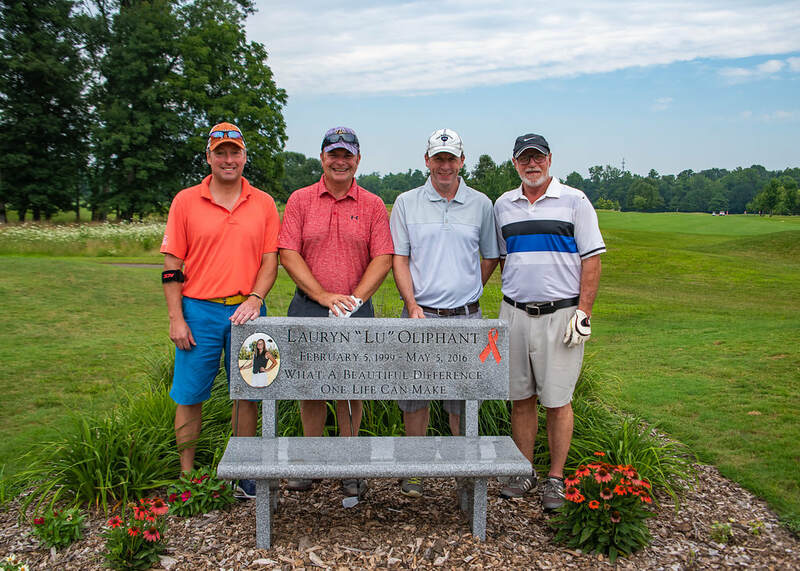 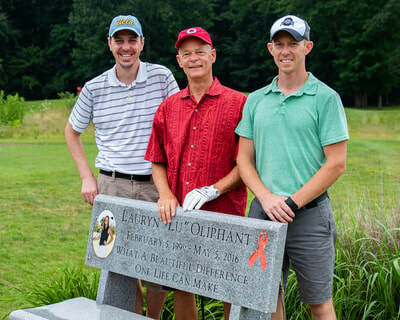 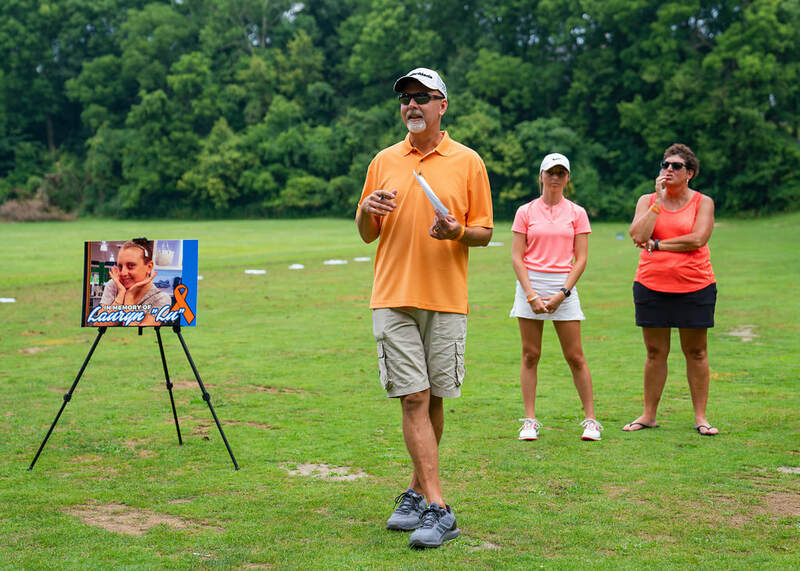 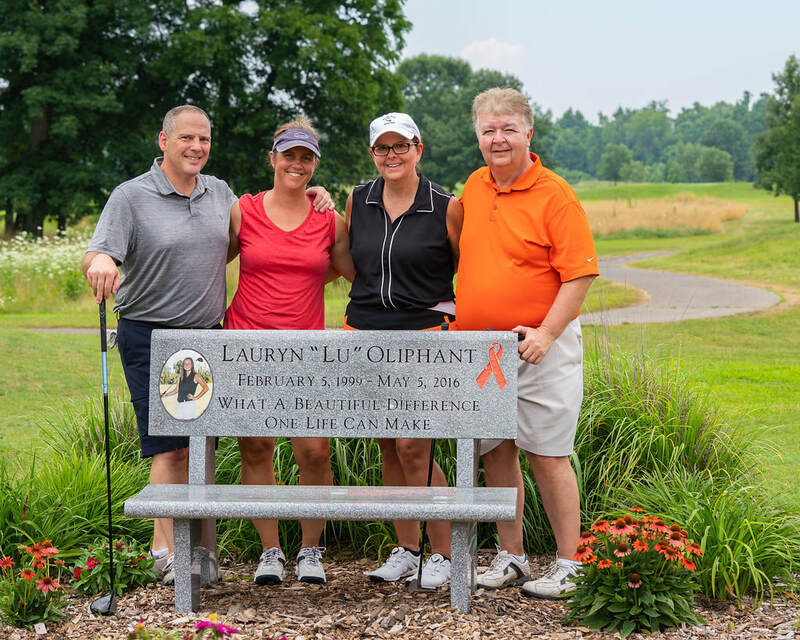 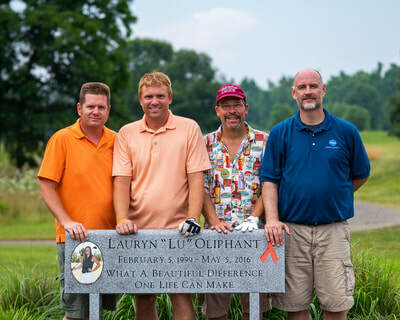 Come Join Us for the 4th Annual "Links 4 Lu" Golf Outing Fund Raiser on Sunday July 14th 2019 at 1:00pm. 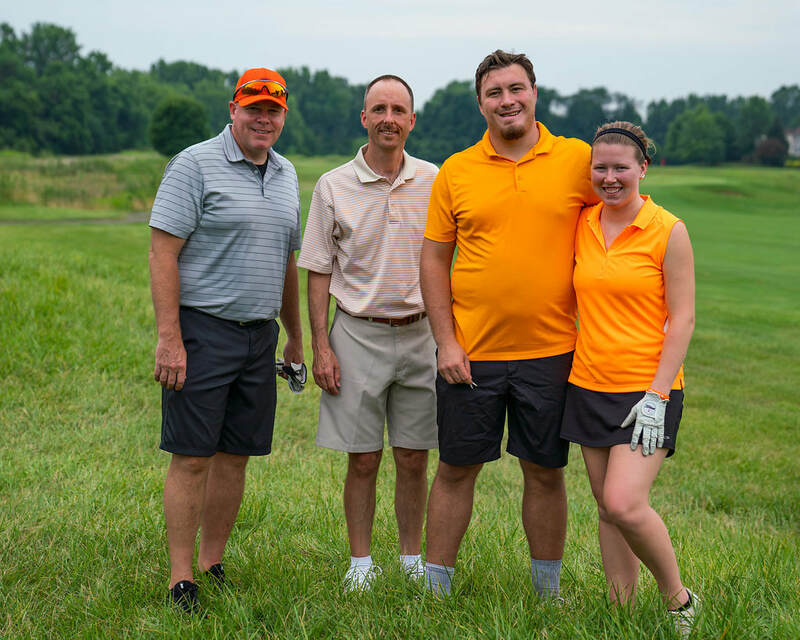 Turnberry Golf Course in Pickerington. 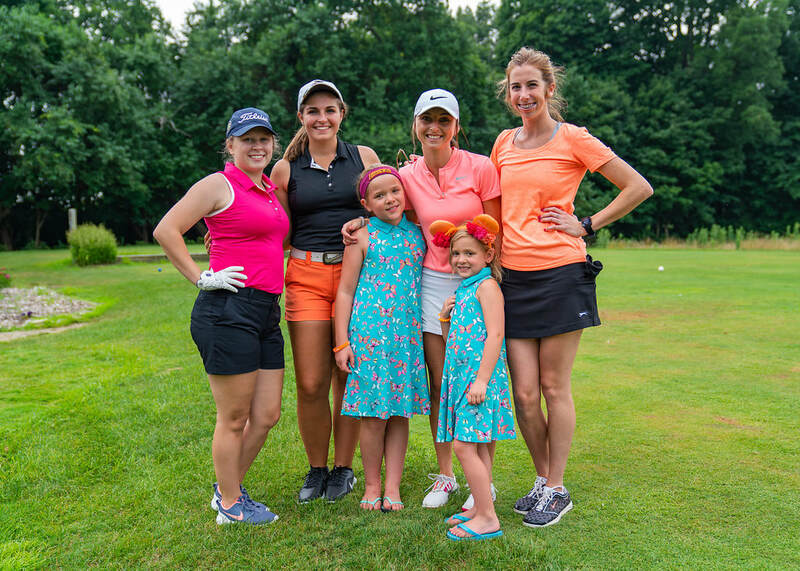 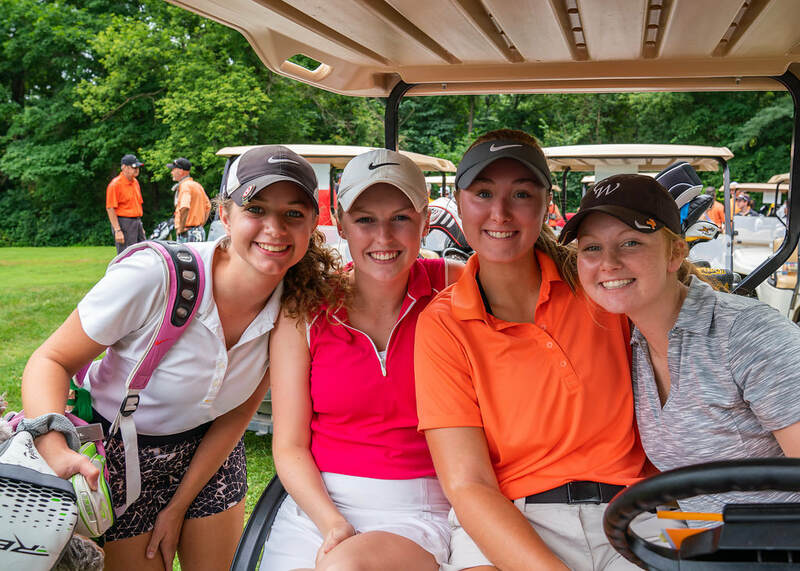 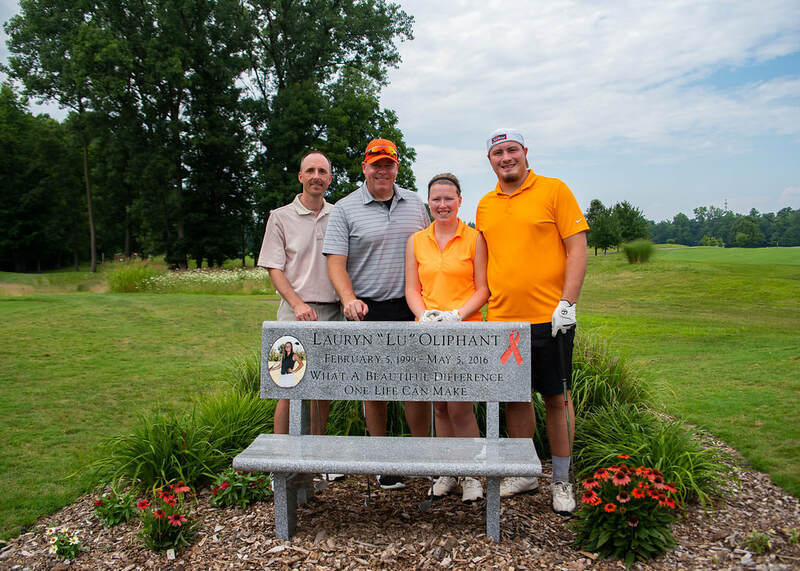 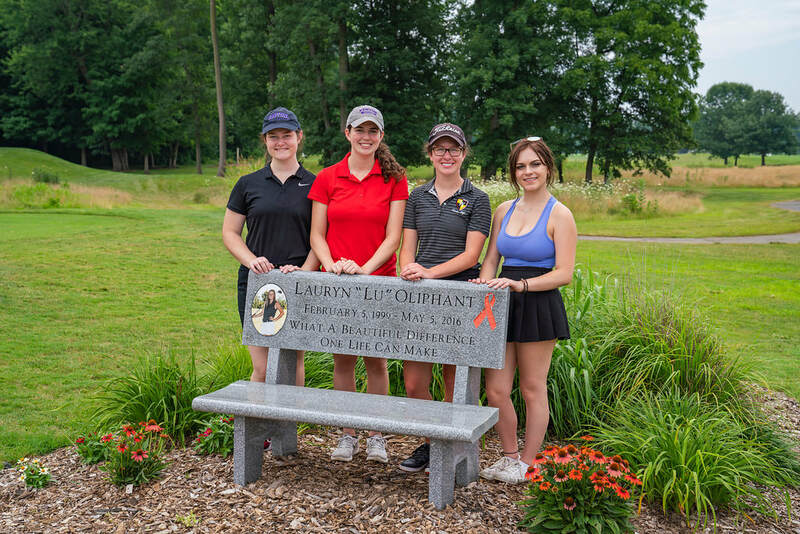 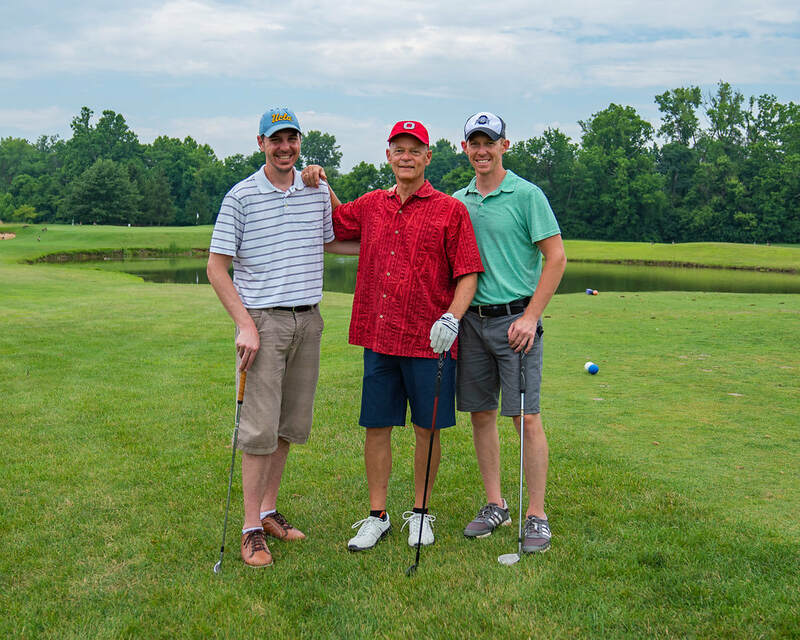 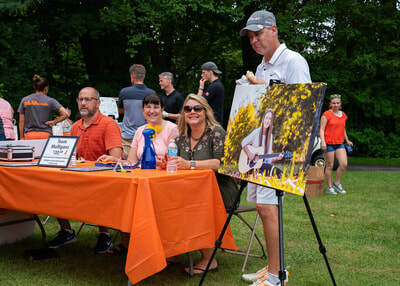 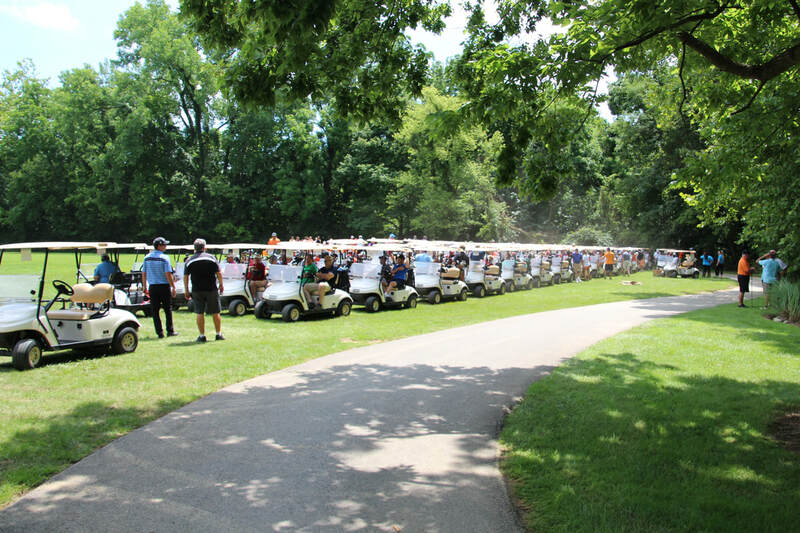 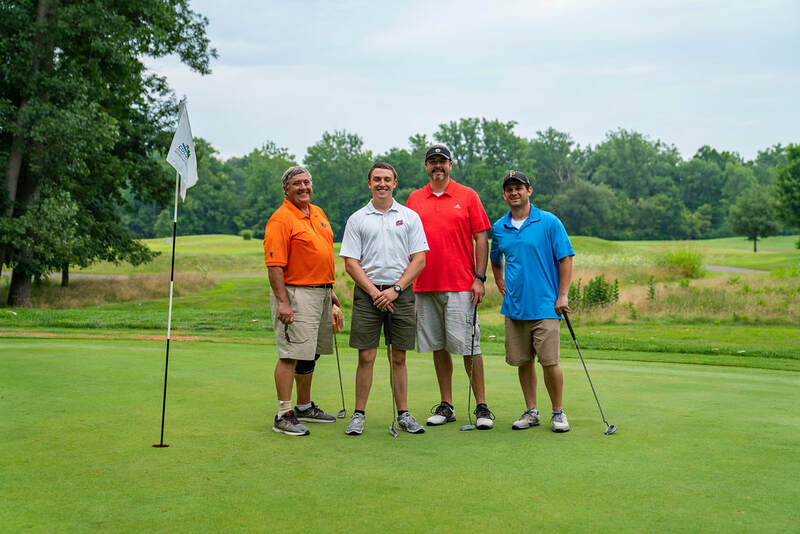 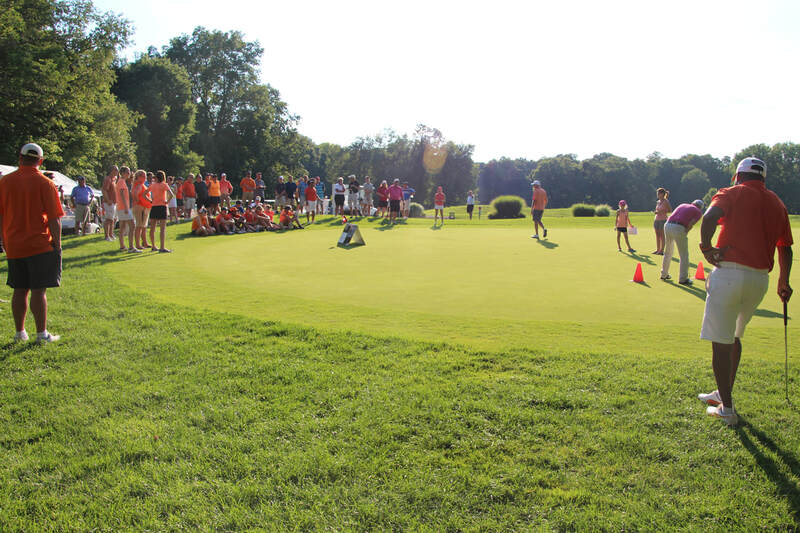 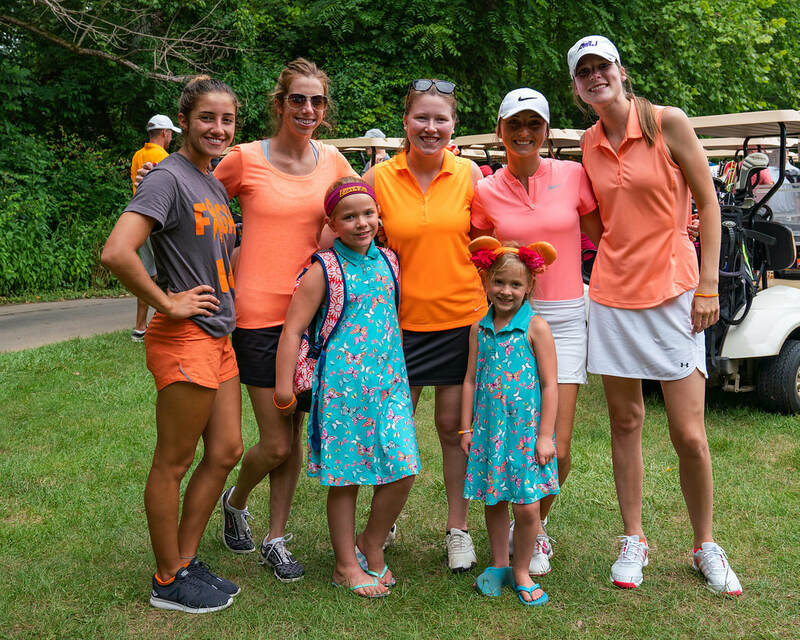 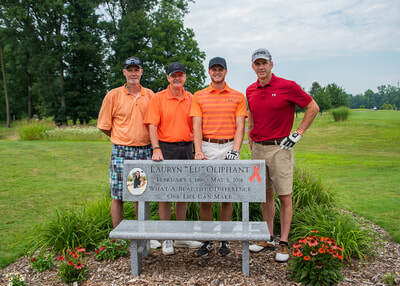 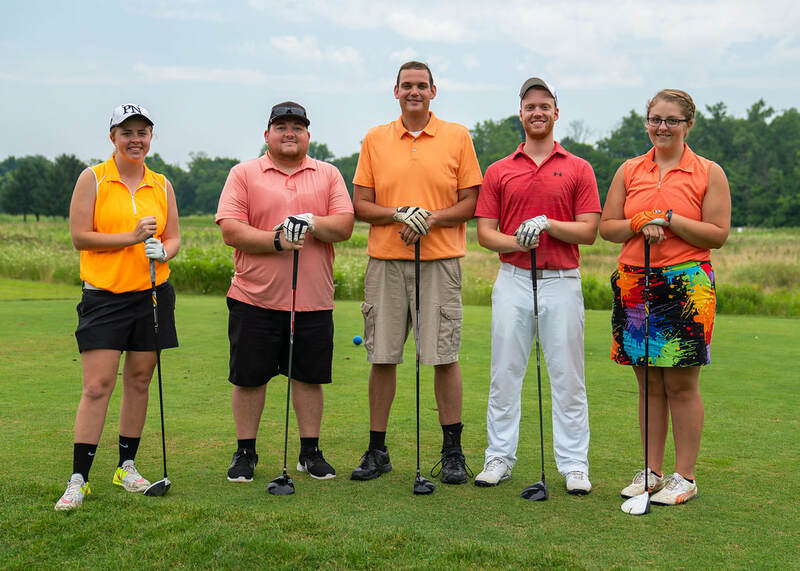 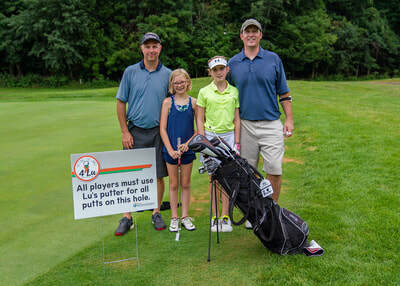 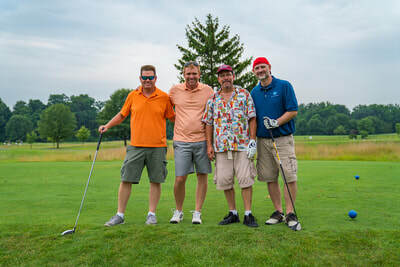 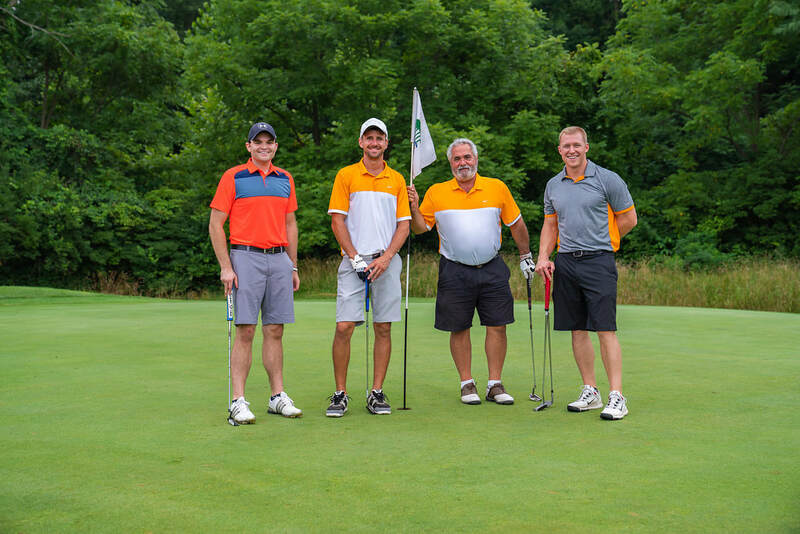 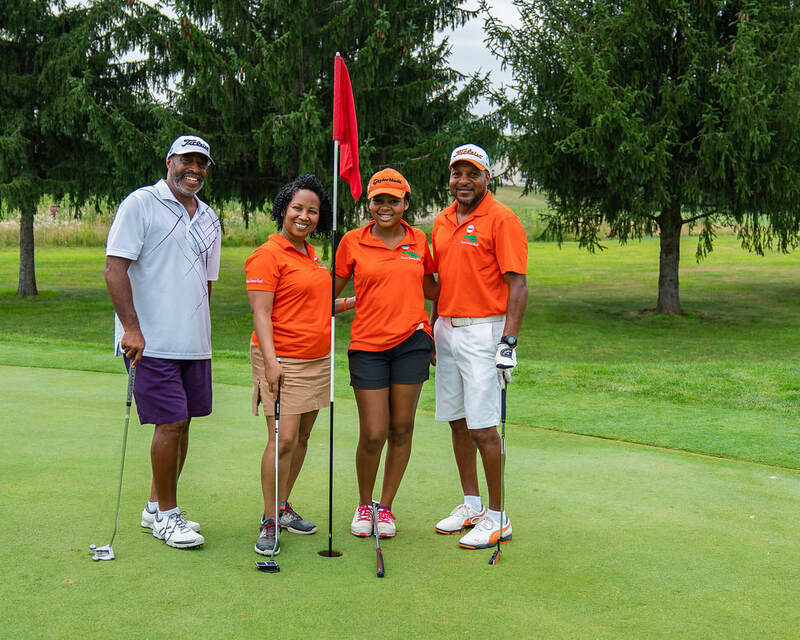 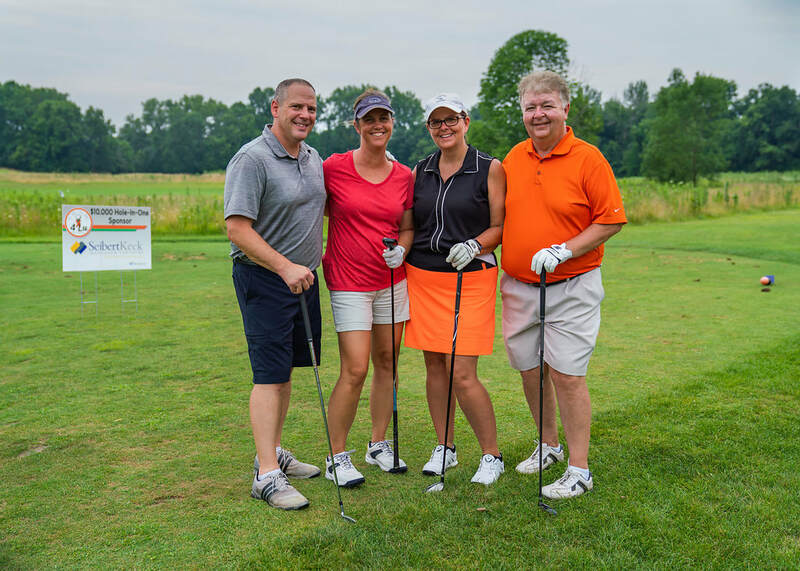 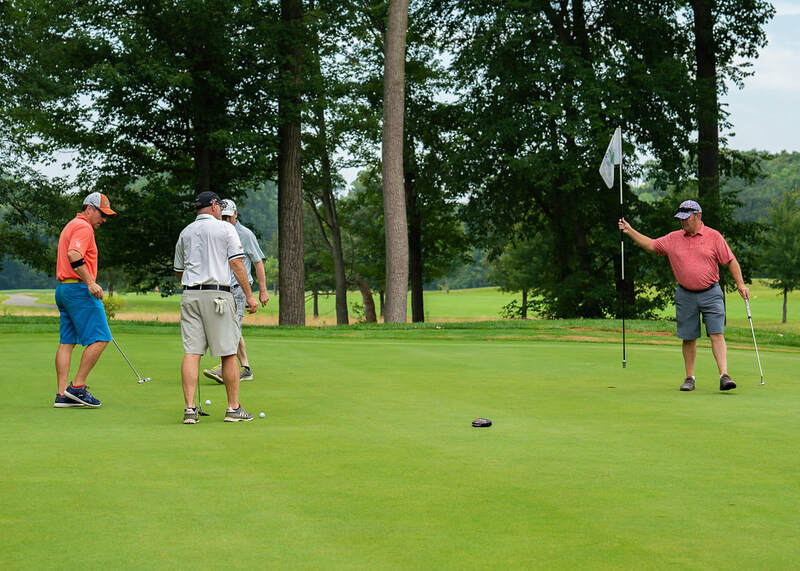 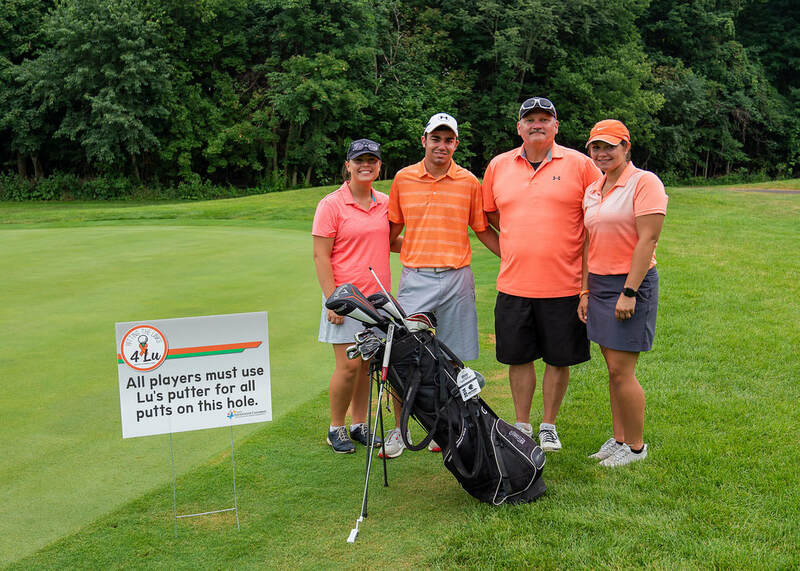 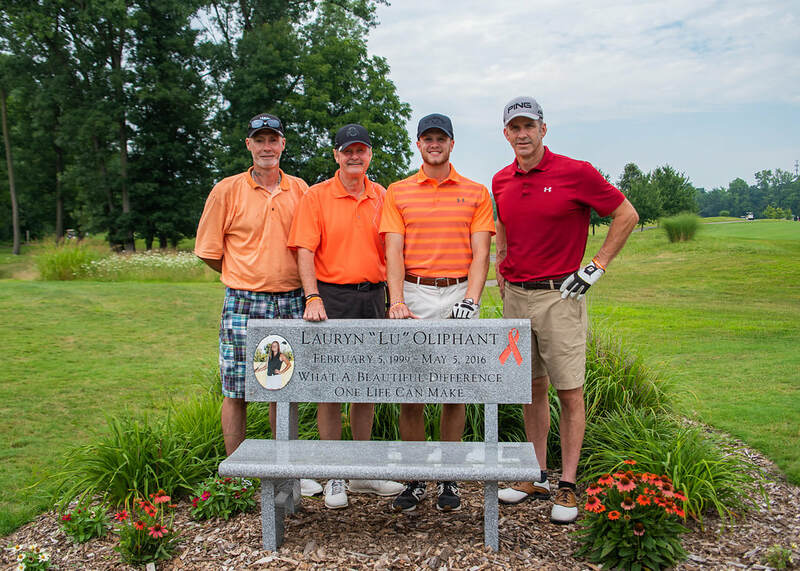 Check out some photos from our 2018 golf outing.